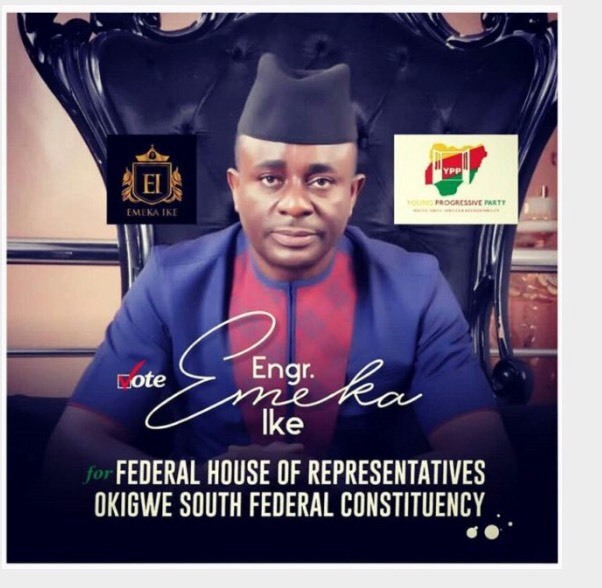 Nollywood actor Emeka Ike has also joined the race to become a Politician...... He will represent Okigwe south federal constituency. He shared posters and campaign photos declaring his intention to run for federal house of representative in YPP party.